Adorable Wedding Concepts has a huge range of coloured sashes available, with 52 colours to choose from we’ve covered just about all wedding themes. 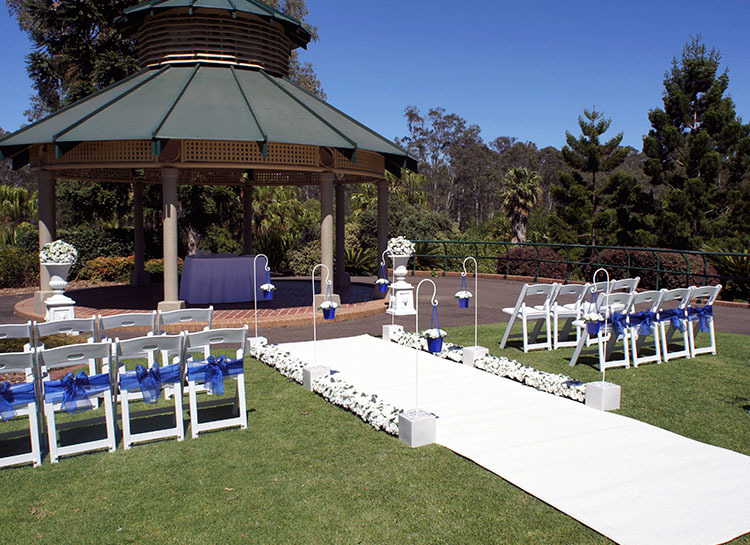 Coloured sashes are a great way of adding colour to your outdoor wedding ceremony. Adding coloured sashes to the last row of chairs is subtle enhancement to the white chairs. The sashes can create a theme to your wedding ceremony, match bridesmaids dresses or simply for adding a dash of colour. Whatever you choose it is a very effective way of showcasing your own unique style or favourite colour. The coloured wedding sashes are an additional extra with our Princess and Romance packages but come as an inclusion for the last row of chairs in our Eternity package. 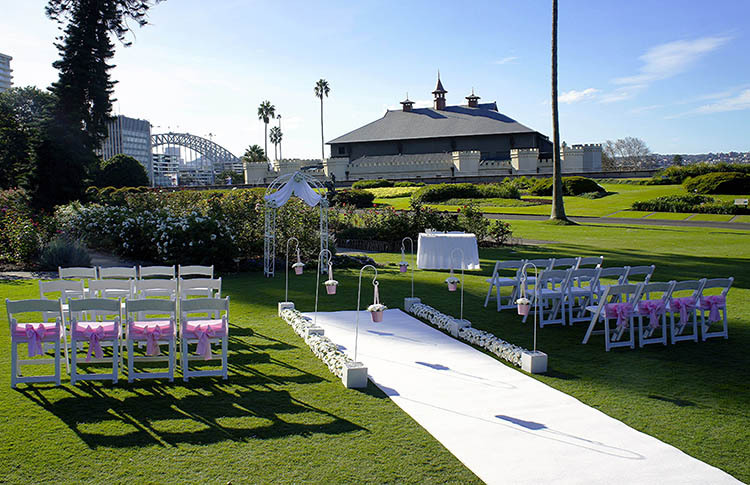 If you’re looking for a particular colour, contact us today and we’ll talk you through our extensive range to see what will fit with your outdoor ceremony.